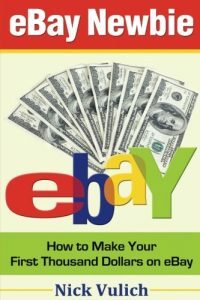 Want to turn your eBay use into a steady revenue stream? 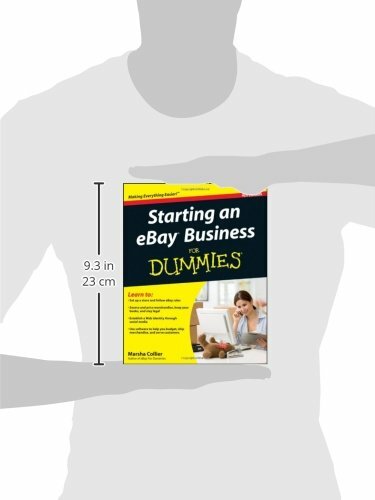 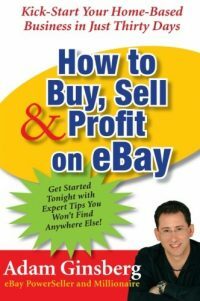 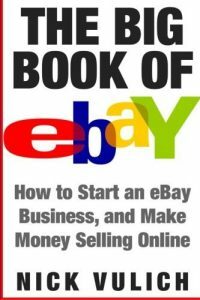 Come to where everyone starts, with a copy of the latest edition of Starting an eBay Business For Dummies. 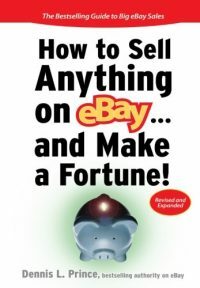 EBay superstar author Marsha Collier packs the fourth edition of her mega-selling book with everything you need to know, from how to tap the explosive power of social media for promoting your business to the very latest on eBay?s fees and payment structure, how to maintain your own customer service center, ways to build an audience, and much more. 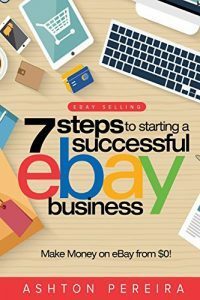 Kick-start your eBay business and get profitable with this must-have guide from eBay superstar Marsha Collier. 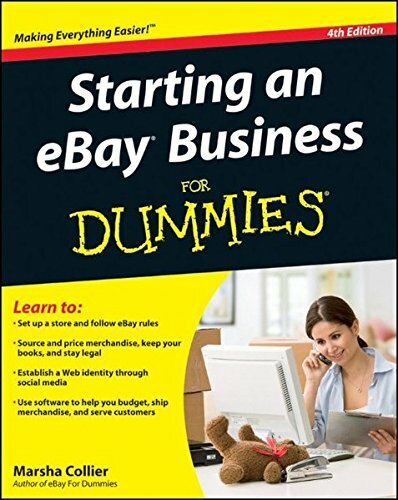 Be the first to review “Starting an eBay Business For Dummies” Click here to cancel reply.